Chitwan Hospital Pvt. Ltd. (CHPL) was established in2059 B.S. with the visionary leadership of Dr. Vijaya Paudel. Starting with 15 Beds and 18 staffs, now the hospital is running 55 bedded multispecialty services, which includes almost all the medical, surgical and investigation services with more than 100 Staffs of different categories. CHPL has got high-tec Operation Theater, well equipped ICU, latest medical equipment of international standards in Pathology, Endoscopy and Ultrasound as well as Deluxe A/C cabin with the expertise of more than 25 accredited medical doctors of different specialties, thus providing quality and integrated health services. CHPL is going to be a 100 bedded state-of-art corporate hospital very soon. 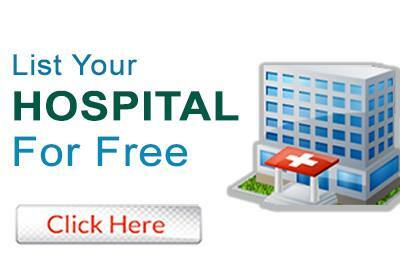 Do you own CHITWAN HOSPITAL PVT. LTD.